Greetings Mother Fuckers and Fuckettes, and welcome to episode #3 of The Beer Metal Show. I am your host, Aaron Mendioa, a.k.a. The Beer Metal Dude. Joining me today is my lovely wife, Maria, a.k.a. The 210 Brewja. 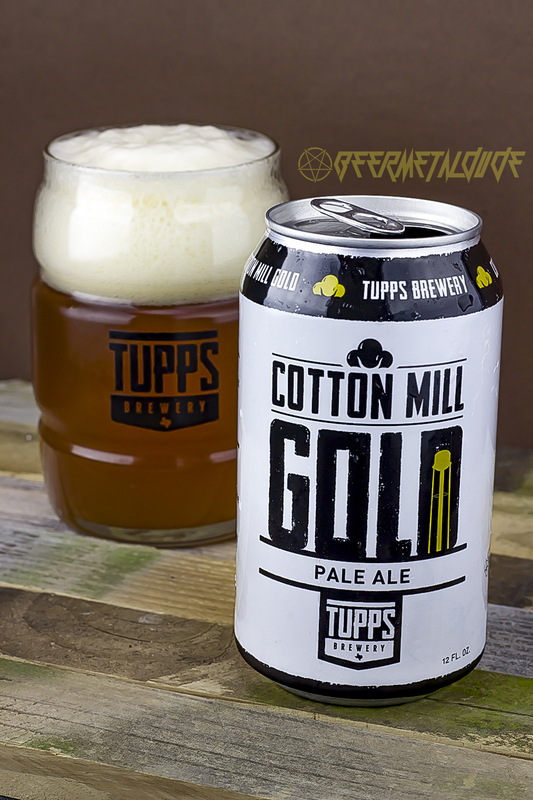 This episode features beers from TUPPS Brewery out of McKinney, TX. A couple of years ago, for my birthday, we visited the Dallas, TX area and went to several breweries over a few days span. 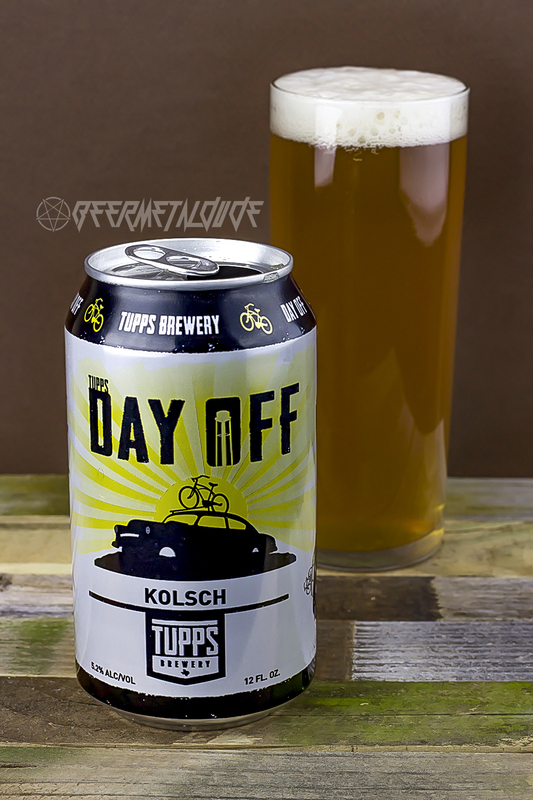 TUPPS was one of those breweries that we visited. Recently, they have opened distribution here in San Antonio, TX with their 6-pack variety box. 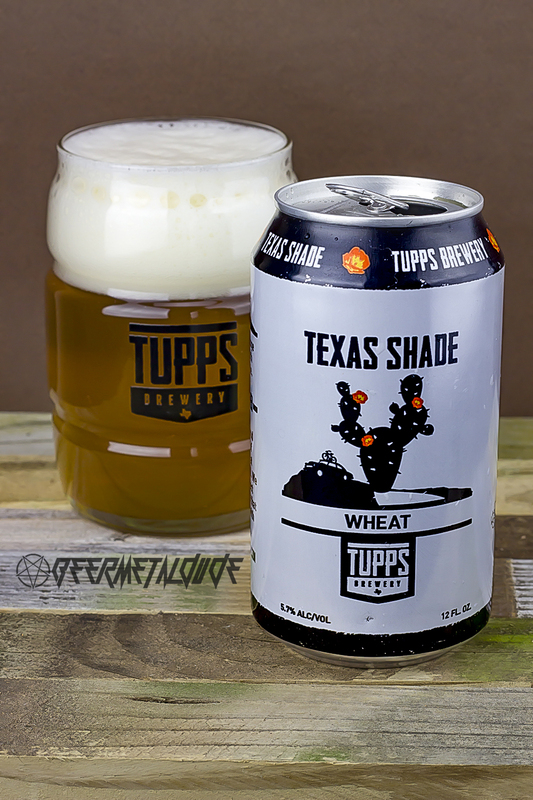 In this episode, we reviewed the first 3 beers from this box, Day Off Kölsch, Texas Shade Wheat, and Cotton Mill Gold Pale Ale. There are excellent Metal Connections, as usual. Please be sure to check out all the bands, and beers featured within this episode. Intro/Background Music by: Sodom, Monstrosity (Metal Connection Intro), and Music Sound Clips from OrangeFreeSounds.com.